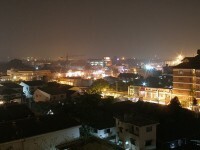 If anyone were to mention the hottest nightlife hubs of Thailand, Chiang Mai would definitely not make the top of the list. 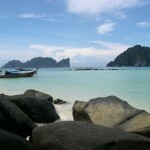 As party animals visiting Thailand know, Koh Phangan or Bangkok are much more famous for their parties and their countless nightlife venues than Chiang Mai, a much quieter city whose main appeal lies in its historical and cultural sights. 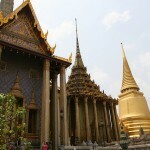 But don’t dismiss Chiang Mai as a lost cause, because there is a thriving nightlife scene in this beautiful city. It may be peaceful by day, but come evening you can find some great parties if you know where to look. When you visit Chiang Mai, you definitely won’t have to tuck into bed right after dinner, because there are more than enough places where you can drink and dance the night away. 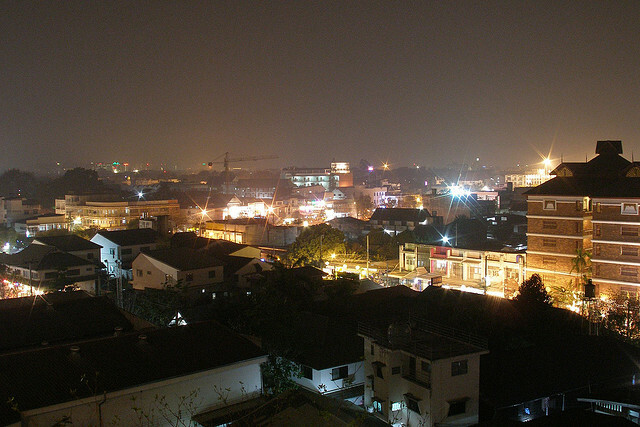 Here’s a guide to nightlife in Chiang Mai, for the night owls who plan on visiting it. Bars are probably the easiest nightlife spots to find in Chiang Mai, but the greatest concentration of them can be found on Loi Kroh Road. Tourists mostly stick to the bars on the street, but locals crowd to the Beer Bar center, where you can find several dozen bars that range from simple sports bars where people go to watch a game and sip beers, to seedier places such as beers bars, and fun ladyboys bars. The center also has a Muay Thai boxing center, where you can watch exhibition matches for free, or matches for a small fee once a week. 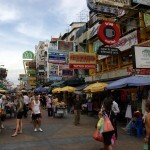 If you prefer to hang out with expats, you should head to one of the bars on Moon Muang Road, and its side streets. These are your regular bars with dim lighting, music and mixed drinks, but the road is also home to other sorts of venues, such as go-go bars or sports bars. Many of the bars have hostesses whose task is so encourage you to buy more drinks, so be mindful of your bill! If you want a different atmosphere that is cut off from Thai pickup culture, you can try a few cafes, although only few of them are open until later than midnight. Café Souvannaphoum is a nice wine bar with a chill atmosphere, and there are several English style pubs with food and drink and roasts on Sunday. Some of them have terraces or gardens which are very nice in the evening. Try The Pub, the Red Lion English Pub, or the Olde Bell. Students from Chiang Mai University like to hang out on Nimmanhaemin Road, where most venues are a strange with lively mix of bars, restaurants and clubs. 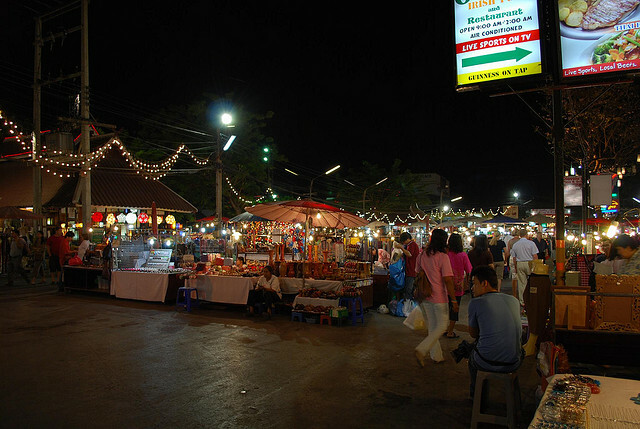 The music is usually loud, but the prices are affordable, and often there is live music even in the daytime. 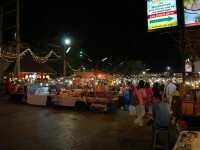 BangRak is a popular student haunt, the Monkey Club has great live music, and Simmbar is cheap and really pleasant.